It’s no secret that ours is a skeptical generation. Whether it’s congress and its politicians, multinational corporations and their CEOs, or religious institutions and their leaders, we are largely skeptical. Perhaps nowhere is this more true than when it comes to organized religion. Many people from varying faiths and backgrounds continue to express a very positive perception of Jesus. His church however? Not so much. 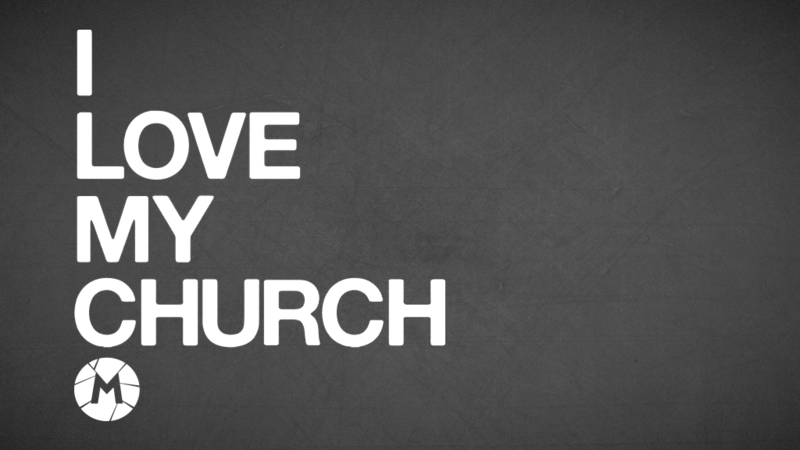 Even amongst Christians it seems there often exists a love-hate relationship with church. As a result, many opt out altogether and many more choose casual attendance over committed membership. In this series we ask the question, what might Jesus think about this? Is this what his church was meant to be? Do we even have to be a part of a local church? Isn’t professing faith and being a part of the global “church” enough? What does loving the bride of Christ, his church, actually look like? And perhaps most importantly, why should I even care?